How is Aged Care organised in Australia? Independent Living (Self Care or Retirement Villages) – Housing for people usually over 55 that is usually on a lease arrangement with a monthly fee to cover expenses. This category usually attracts no government subsidy. Independent Living typically assumes residents are still independent but support in their home is still possible. 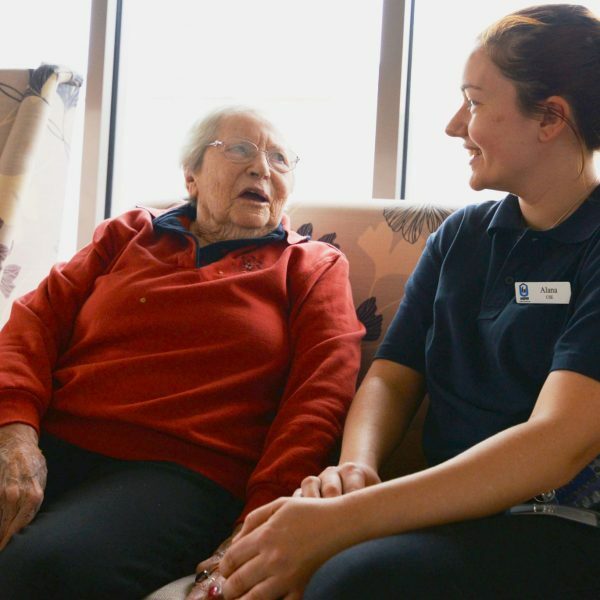 Residential Facilities (Nursing Homes or Hostels) – Largely this service is for people who have for various reasons lost their independence and need around the clock care. Government subsidies can apply to eligible residents. 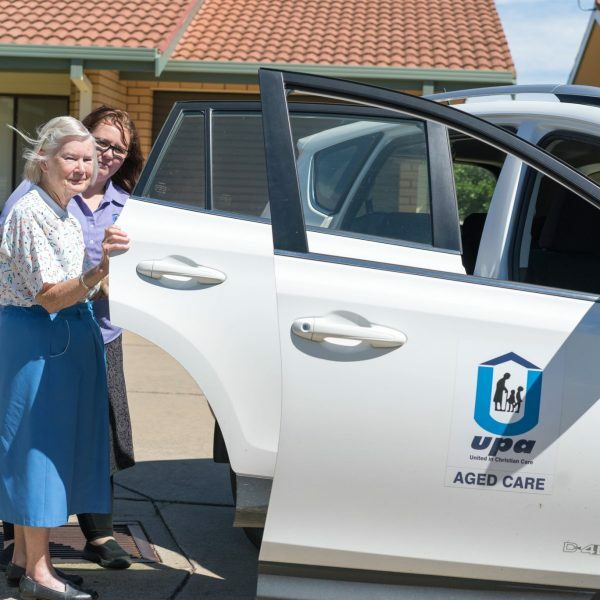 Community Care HCP (Community Home Care Packages) or CHSP (Commonwealth Home Support Program) – This service consists of community aged care support in people’s own home – be it domestic or personal support services. Why do I have to pay for Residential and Community Care? The Commonwealth Government (who funds aged care) has decided, due to concerns about sustainability of aged care, that subsidies will be income and asset tested. 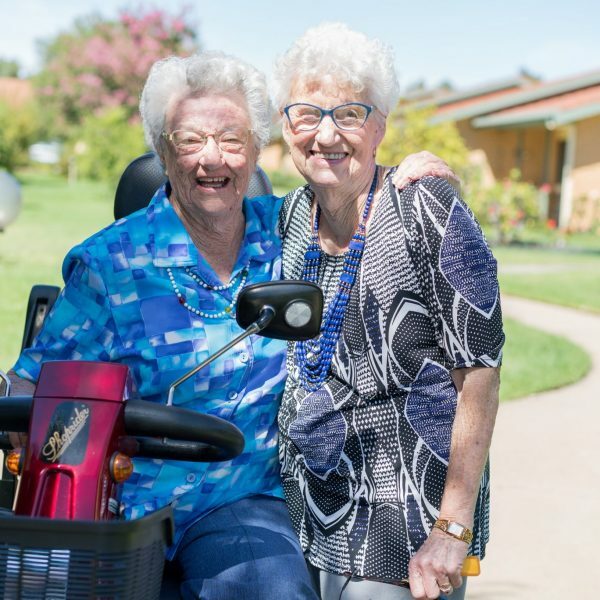 This assessment is done after the ACAT team (Aged Care Assessment Team) has completed its initial assessment and determined eligibility to enter aged care. Currently, Centrelink processes these tests and determines the level of Commonwealth Government support. 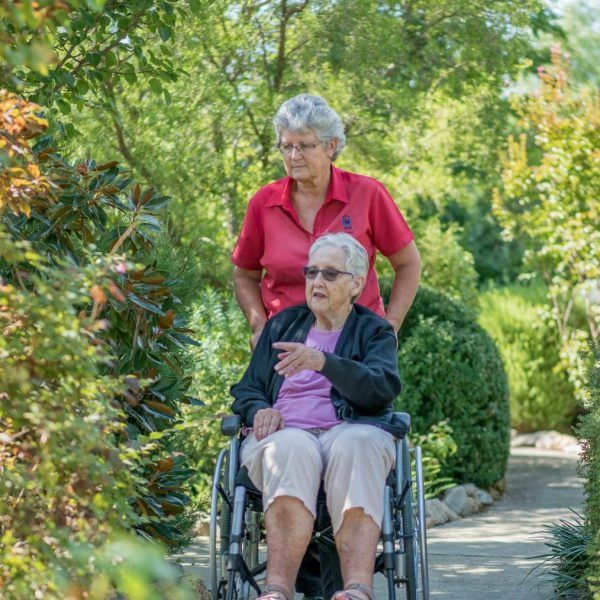 What are the first steps if I think I or my family need aged care support? You need to go to www.myagedcare.gov.au or ring the support number 1800 200 422 to arrange an assessment. We are also happy to assist if you need more personal help. Our office number is 02 6025 1776. You can read more about the services UPA offers here.